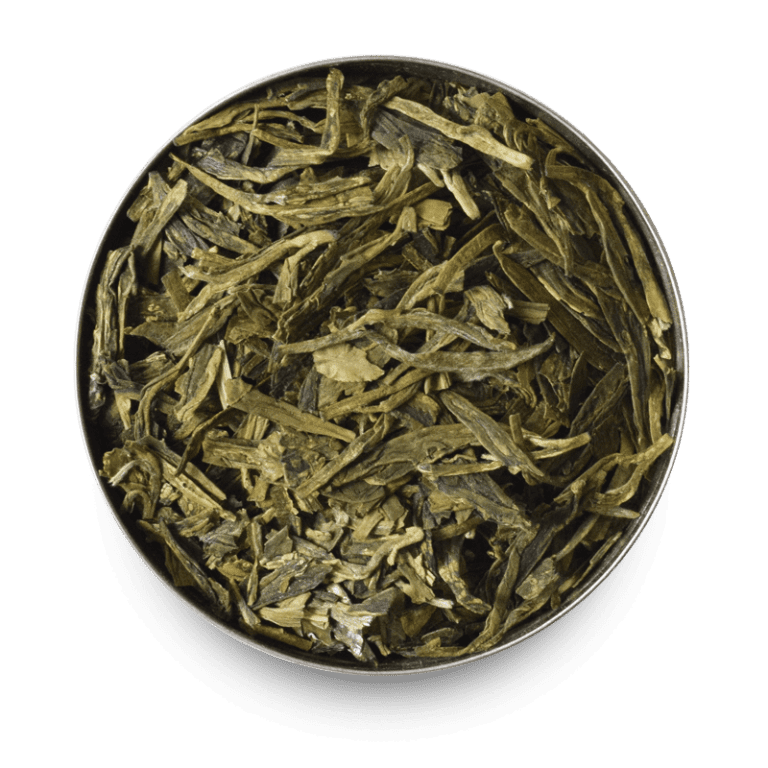 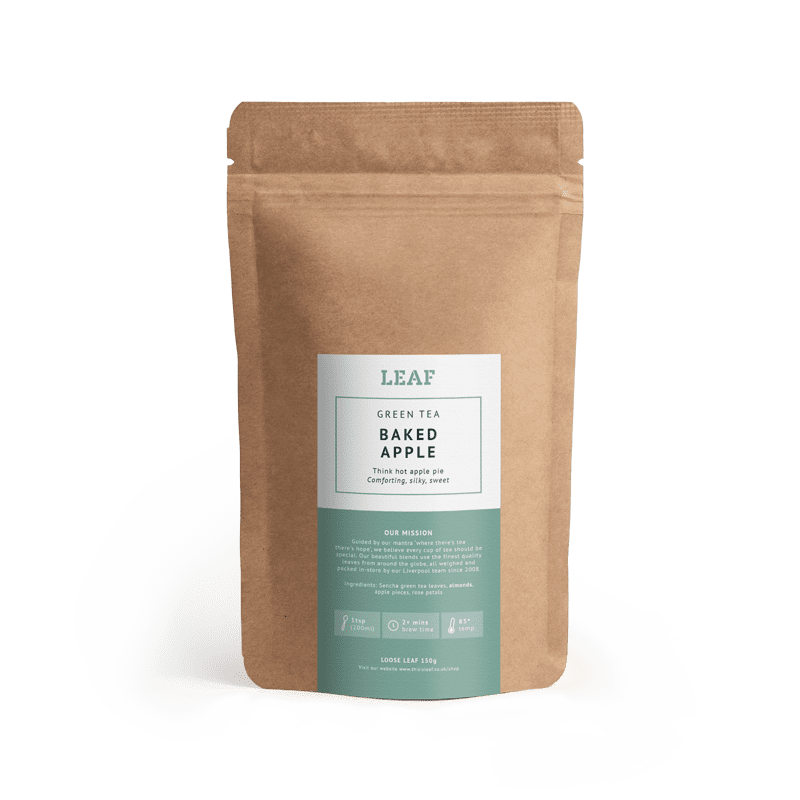 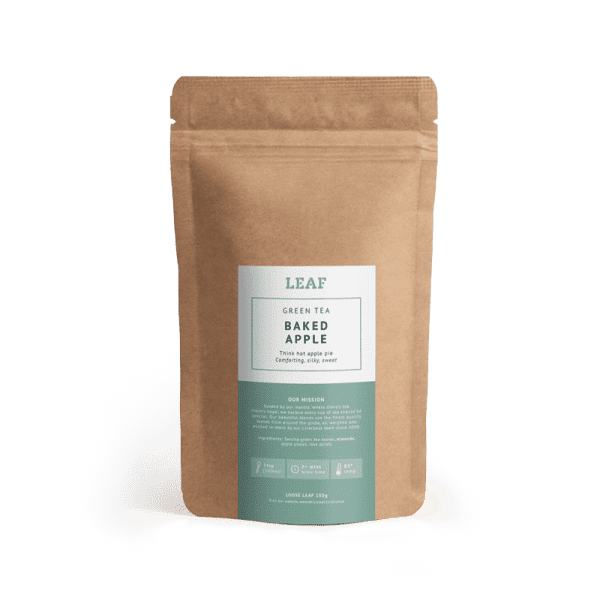 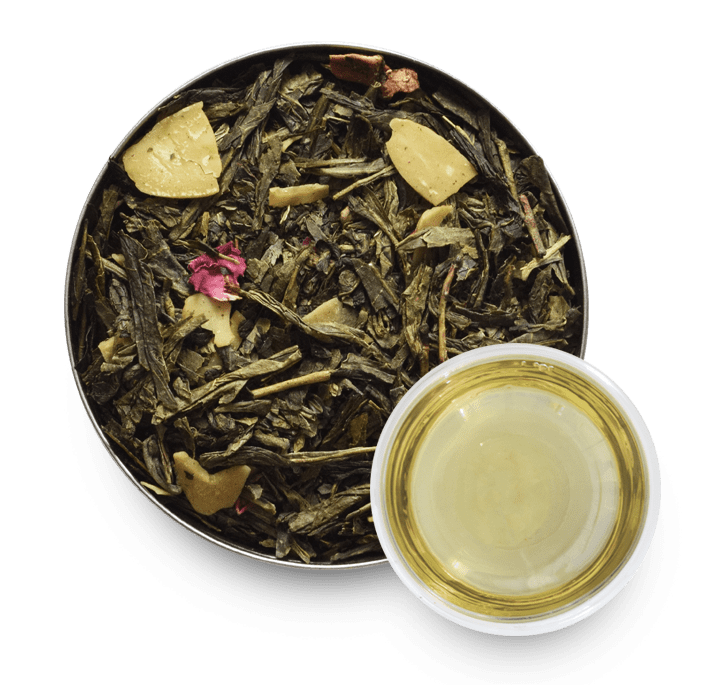 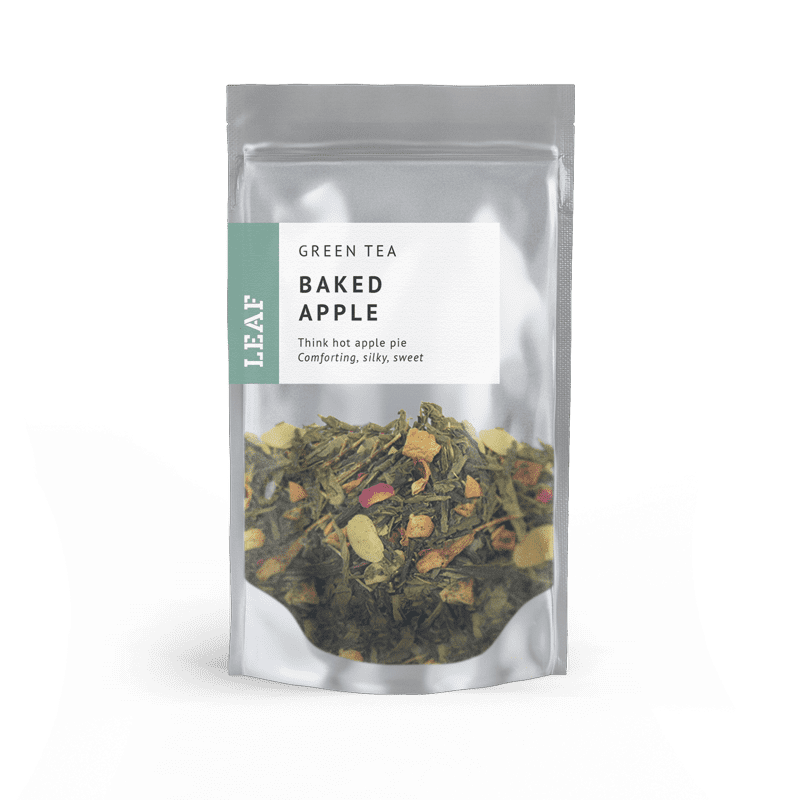 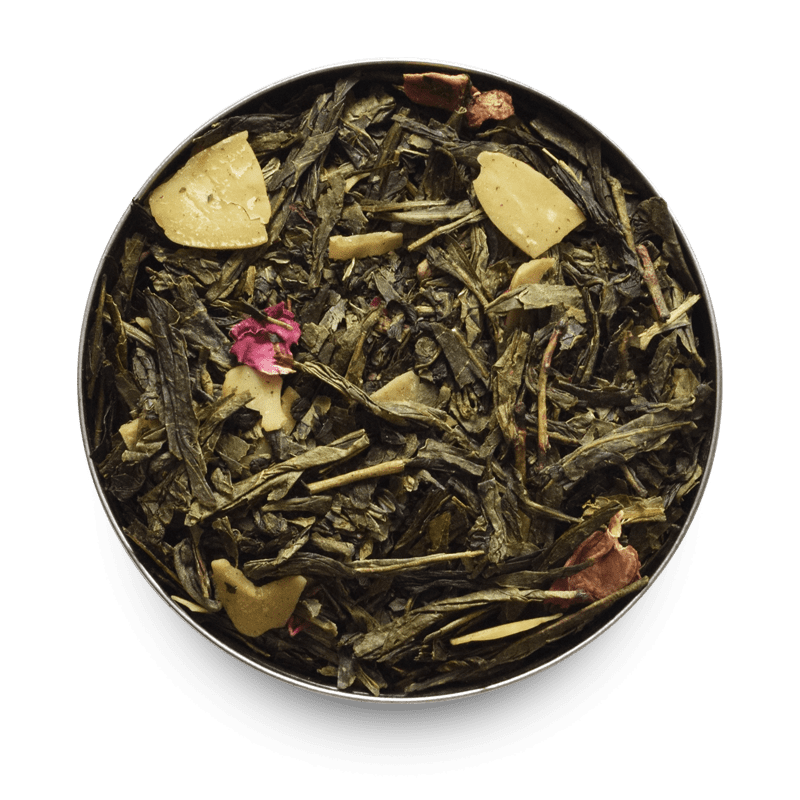 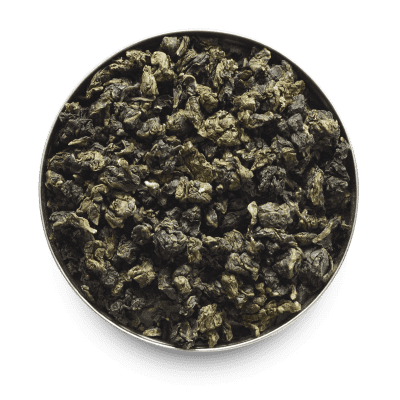 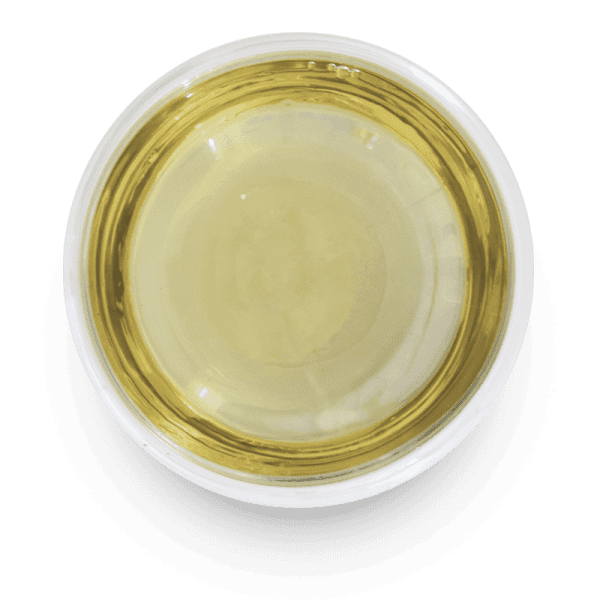 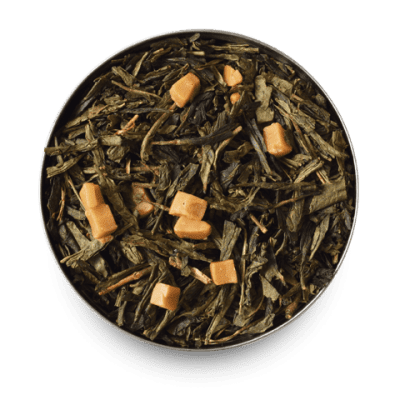 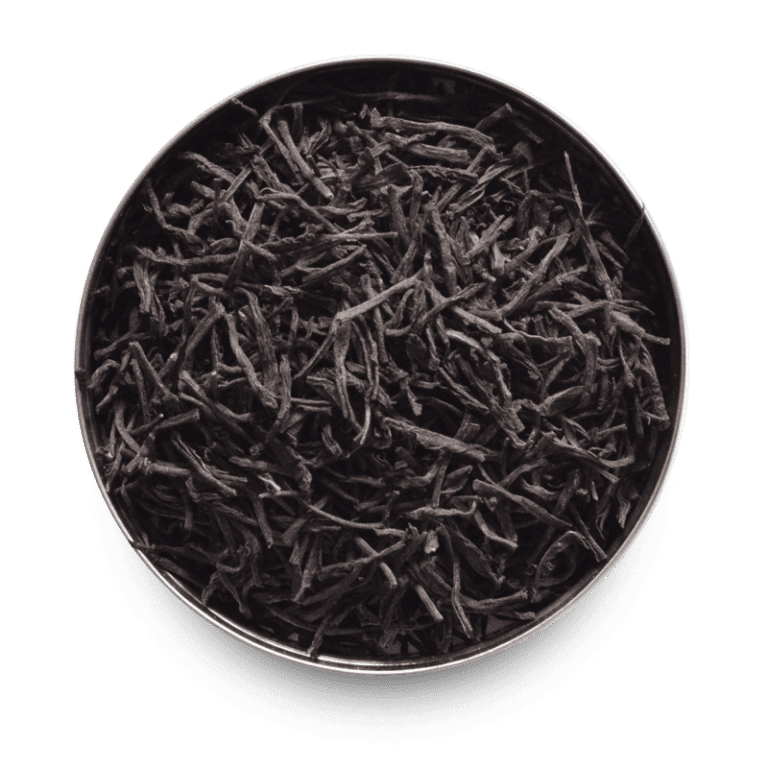 This wonderfully smooth and fragrant green tea includes dried pieces of apple, almond slices and rose petals. 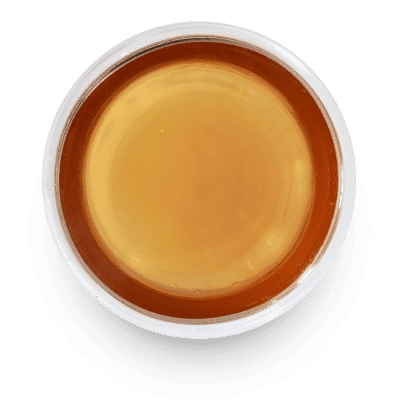 It has the delicious aroma and flavour of baked apple pie. 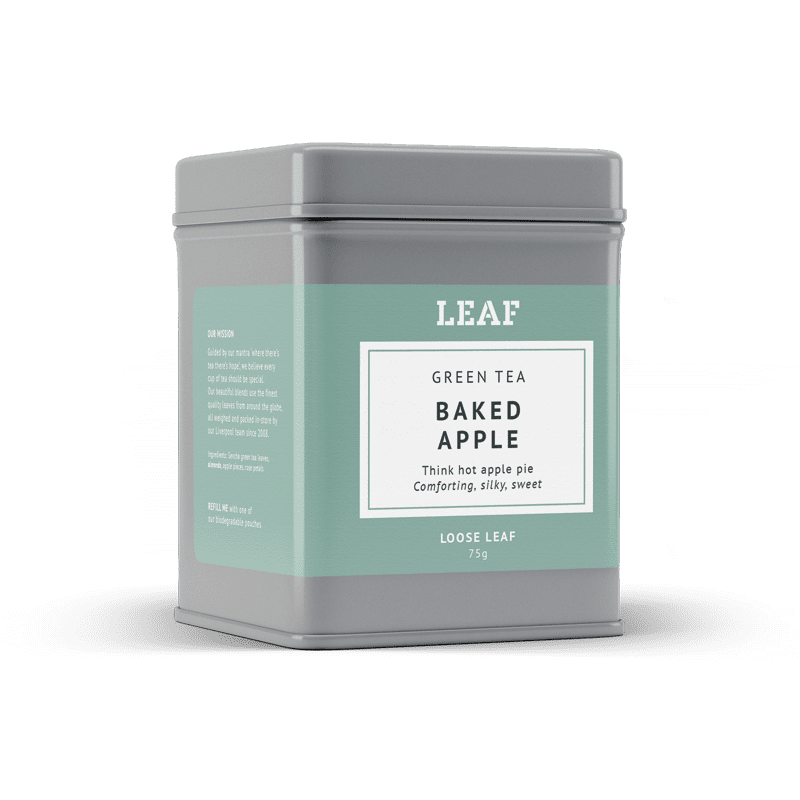 A sweet, healthy treat, perfect for a midday pick-me-up.